Mr. Lawrence Leo Griffis, age 76, of Starke, FL, passed away at his home on March 23. He was born in Green Cove Springs, FL, on March 21, 1943, to the late Luther Griffis and the late Beatrice Dixon Griffis. 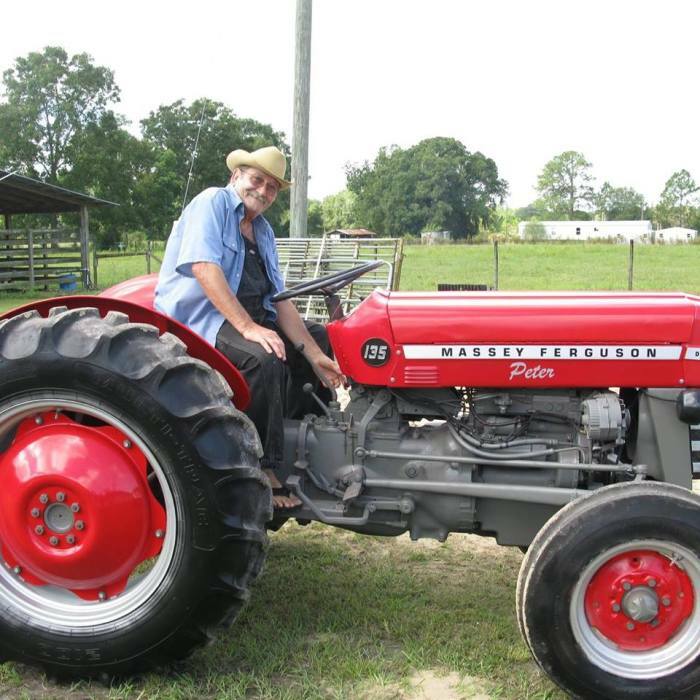 He was a lifelong resident of Bradford County and owned and operated a farm in Starke. In his spare time, he enjoyed hunting, fishing and playing cards. Mr. Griffis was a loving father and grandfather and will be deeply missed. He is preceded in death by his parents. Mr. Griffis is survived by his son, Lawrence Kevin (Lorretta) Griffis; daughters, Tracy (Stacy) Dowling of Johnson, FL, Kelley (John) Wilson and Brandi Griffis both of Starke, FL; nine grandchildren; nine great-grandchildren; sister, Barbara McLeod of Hampton, FL; numerous extended family members also survive.